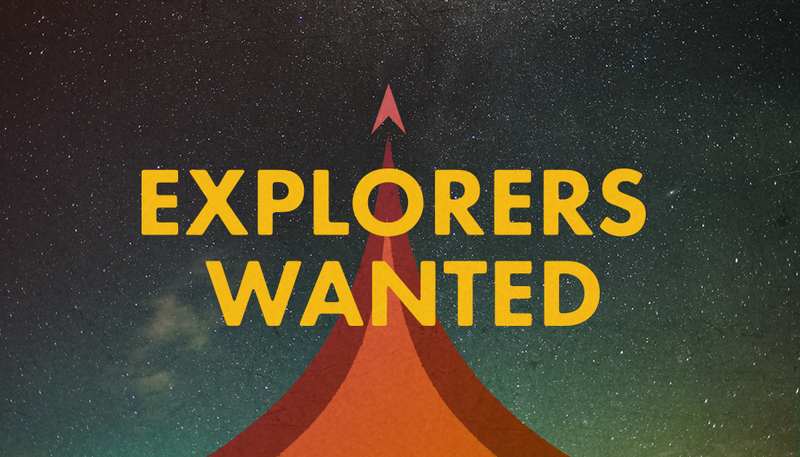 Audition for the Explorers Wanted Contest! 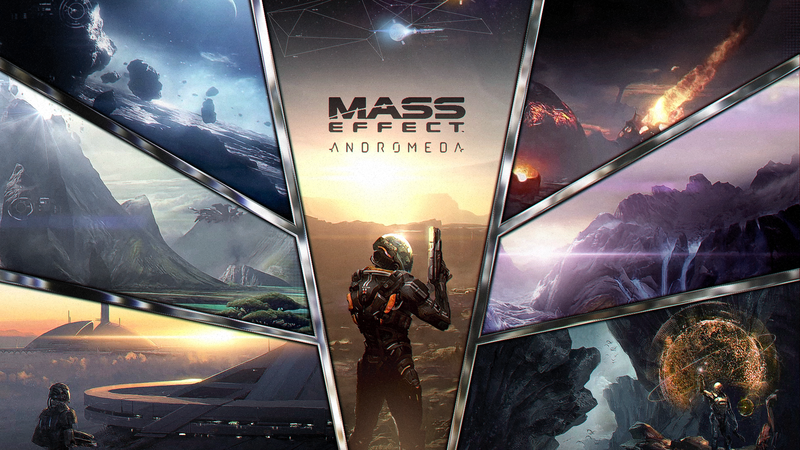 I don’t know how many of you are gamers, but not long ago, the company Bioware, makers of such awesome games as Star Wars Knights of the Old Republic, Dragon Age, and Mass Effect, announced a contest: fans could submit audio auditions for a possible role in the upcoming video game, Mass Effect Andromeda! Click here to read more about it! Now I have no experience in actual voice acting, but I do have practice with my voice from over 14 years of choir. Beyond that, I’ve been complimented often on my voice impressions of various movie, TV, and video game characters. I have also been (slowly) working on an audio book for The Sword of Dragons. So I thought…what the hell, why not? Armed with a mic that Wayne of VtW Productions has graciously let me borrow, I set to practicing. In the contest, we could choose from both scripts, so I practiced both, hoping that I could submit both so that they might see the diversity in my voice. Unfortunately, the rules are very vague about whether or not I could submit for both scripts or only one, and most entries on YouTube were only one of the scripts. So a couple of nights ago (with only 5 hours left on the deadline,) I recorded my best take, and submitted it! And then I thought…why not share it with others to get people’s thoughts? I mean, the contest deadline has passed and I’ve already submitted, but I have threatened to do a vlog on here once before…so why not start with just a voice, and see what you all think? As a primer, the instructions were to read the lines of only the indicated character, not both characters in the dialogue, so that’s what I did. But just so you all aren’t wondering what the heck is going on while listening, I’ve attached the script I read from. And beyond that…here goes. My entry into the Explorers Wanted contest… *gulp* I hope you all enjoy! Click Here (or the image below) to hear my entry! Please leave comments either here or on YouTube to let me know what you think! Previous PostWriting Fiction to InspireNext PostSpecial Post – The Orc War Campaigns Completed!